If you have been thinking of having a lush green lawn in your residential or business premises, spring is the best season to install sod. 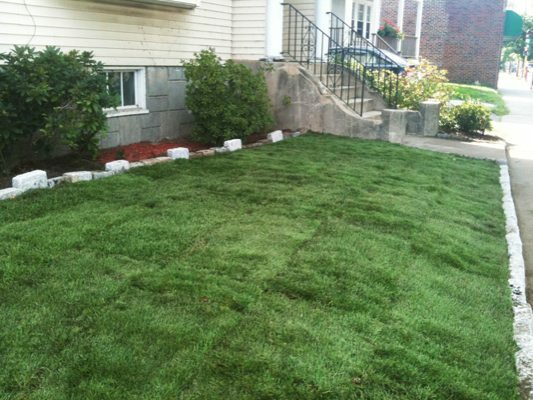 Nasim & Sons, Inc. provide high-quality lawn sod installation services in Tacoma, WA. 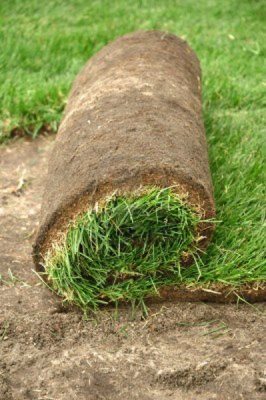 You can rely on us for the complete work of grass sod right beginning with the delivery of the sod to its installation. We know how to prepare the soil and we provide care and maintenance services to ensure that the lawn sod grows beautifully. When you want a good looking lawn, you need to hire the right company for lawn sod installation. 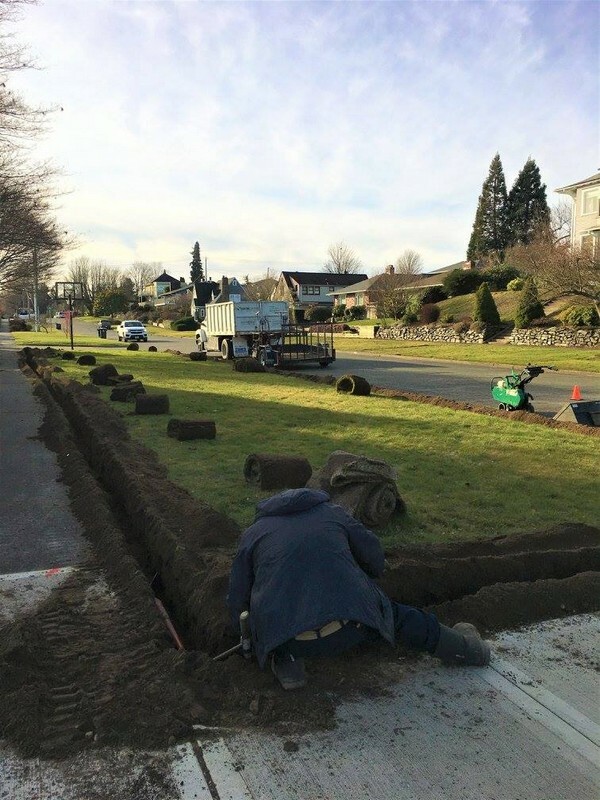 We have been providing lawn sod installation in Tacoma for several years and have the experience and expertise to handle any sized job. We have trained and skilled workers that love their work. Our consultants will work closely with you to understand your desires and the budget you have. We assure you the best services at the most reasonable prices in Tacoma. When you want the best lawn in the area, you will not compromise. While there are other methods of having a beautiful lawn, grass sod is really the best. It is not only the quickest method that produces instant results, but it also saves time and money. We work hard to receive your trust and earn your confidence. Feel free to contact Nasim & Sons Inc. at 253-777-3881 for any grass sod requirements in Tacoma. We look forward to working with you!